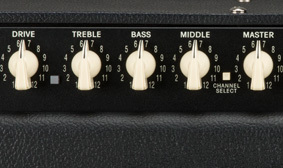 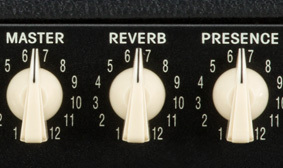 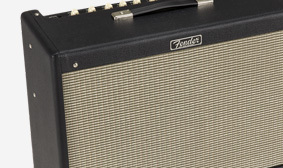 This amp’s modified spring reverb offers the same luscious ambient sound you know and love, but with improved smoothness to dial in your sound at any volume. 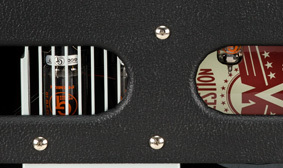 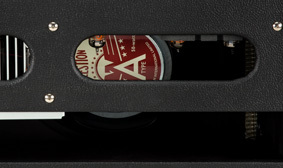 Hailing from the U.K., Celestion speakers are acclaimed worldwide for their distinctly rock ‘n’ roll flavor, with a more modern sound and utterly classic roar when pushed. 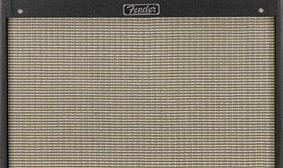 Lightweight, yet strong, pine was used to craft Fender amps in the 1950s and ’60s, making for more resonant and more “musical” speaker cabinets.